In the mid-1980s I rode in a zodiac up an inlet in Clayoquot sound with a man who had been a student activist in Chicago in 1968, and had helped organize the protests at the Democratic National Convention. We were going to tend his oyster farm, and we talked about Neruda (his favourite poet), Chile (where he’d lived after fleeing charges in Chicago), and Neruda’s Memoirs (which I was then reading). 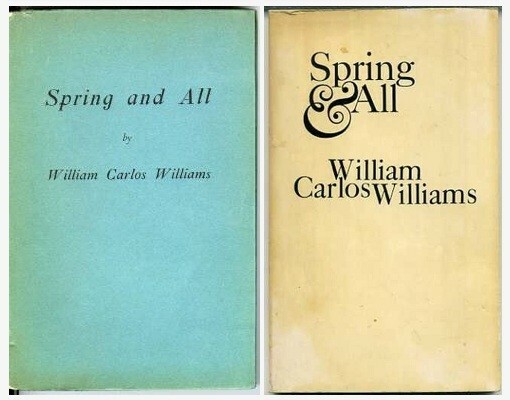 The 1923 edition, left; and the 1970 edition, right, courtesy of Silliman's Blog. 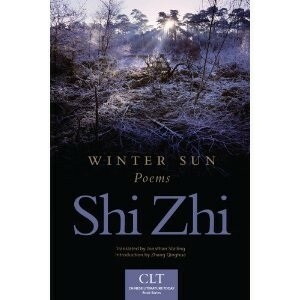 The whole field of education is affected — There is no end of detail that is without significance. Education would begin by placing in the mind of the student the nature of knowledge — in the dead state and the nature of the force which may energize it. But at present knowledge is placed before a man as if it were a stair at the top of which a DEGREE is obtained which is superlative. Richard Baker showed his paintings of book covers at a show that opened tonight in Provincetown at the Albert Merola Gallery. 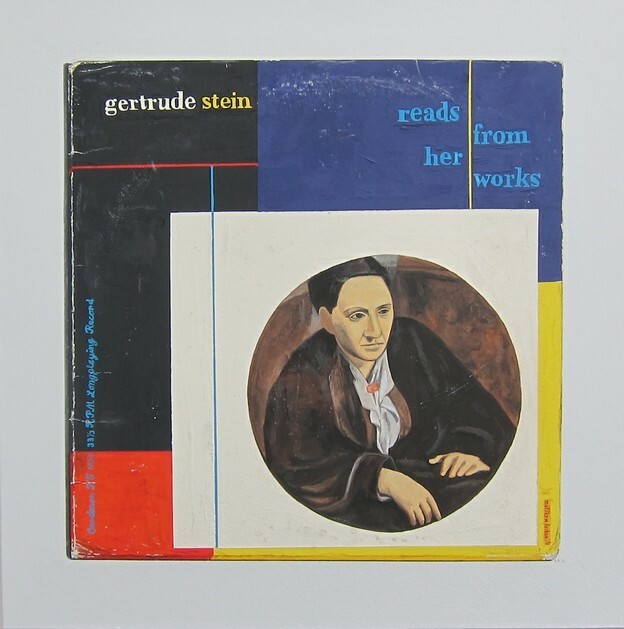 Gertrude Stein covers were featured, including four different editions of the Autobiography and the cover to the LP (hear the recordings on the Stein PennSound page).